We offer the most reasonable rates without compromising efficacy. 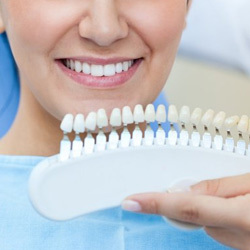 All dental services are taking care by well trained professional dentist. Thailand, A world medical hub. To day over a million people from all over the world receive medical care in Thailand including dental care. 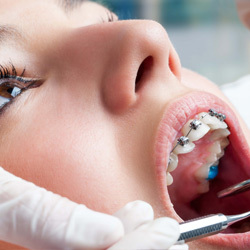 Dental Treatment in Thailand is extremely affordable. 36/2 Convent Rd. Silom Bangkok, Thailand. During 6.00-8.00 a.m. traffic at Convent Rd. will be one - way from Silom Rd. to Sathorn Rd. 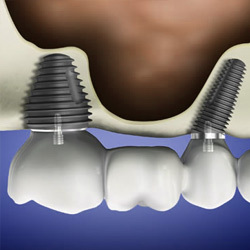 Dental implant (endosseous implant fixture) is a replacement tooth roots. Implants provide a strong foundation to support a dental prosthesis, fixed (permanent) or removable replacement teeth, crown, bridge and denture that are made to match your natural teeth.